While the Associated Press declared last week Republican Dan Sullivan the victor in the Alaska senate contest, incumbent Democrat Senator Mark Begich has refused to concede. 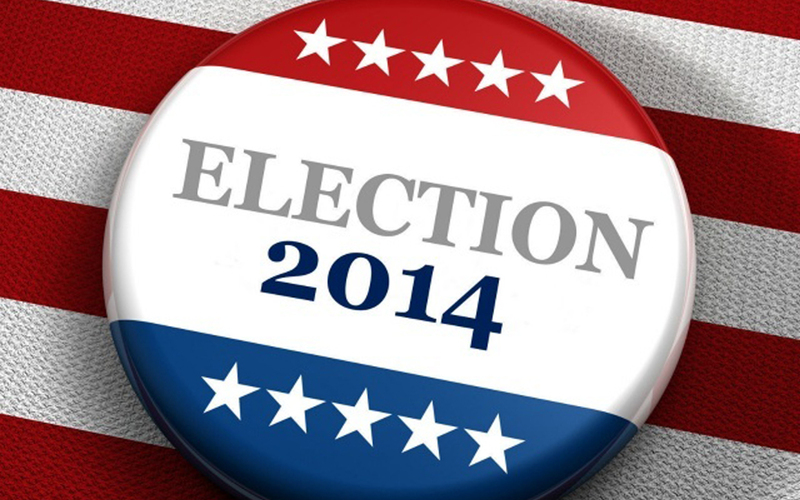 Alaska state election officials have not yet announced a winner. Nonetheless, ARTBA has moved that race to a pick-up for the GOP in the ARTBA 2014 Election Report, and six House races have been decided since last week. View an up-to-date version of the report. Meanwhile, the Louisiana Senate race and two Louisiana House of Representative races are headed for a December 6 run-off. Three more House races and two gubernatorial elections have yet to be finalized.